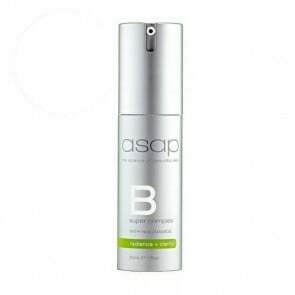 A prodigious producer of scientifically proven skin care solutions for women and men of varying skin types, ASAP has successfully produced a wonderful range of skin treatments that have always been concise, affordable and remarkably effective. 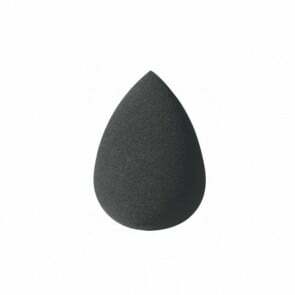 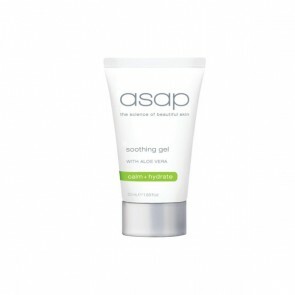 This number one Australian owned cosmeceutical skincare producer started twenty years ago by engineering safe and effective remedies to battle our globally recognized harsh climate through a laser point focus on cell renewal biochemistry. 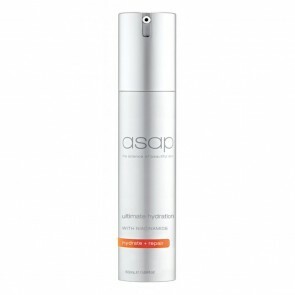 Today ASAP has converted into a universal provider of skincare products that protect and treat sun damaged, ageing or acne prone skin with spectacular results. 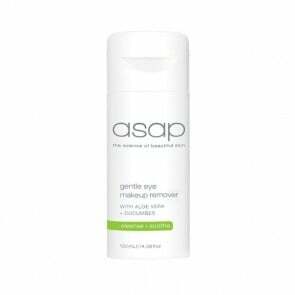 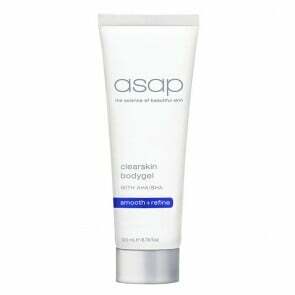 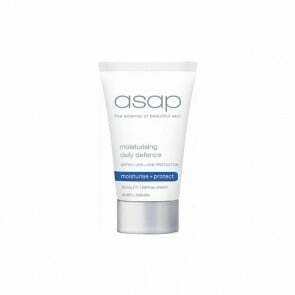 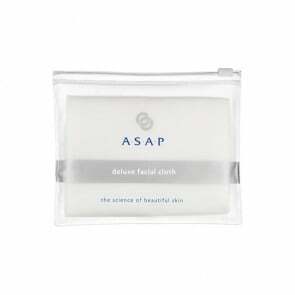 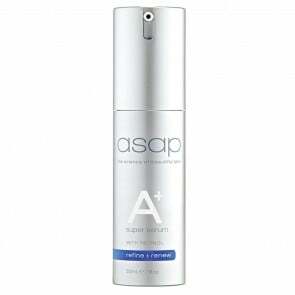 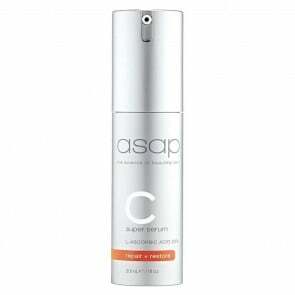 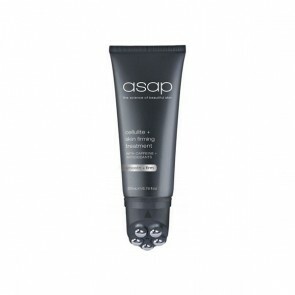 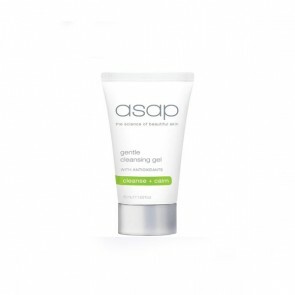 We are an accredited supplier of ASAP Skincare Products at HairBodySkin.com.au to bring this range of marvellous treatments to your door, with the lowest price possible in Australia.